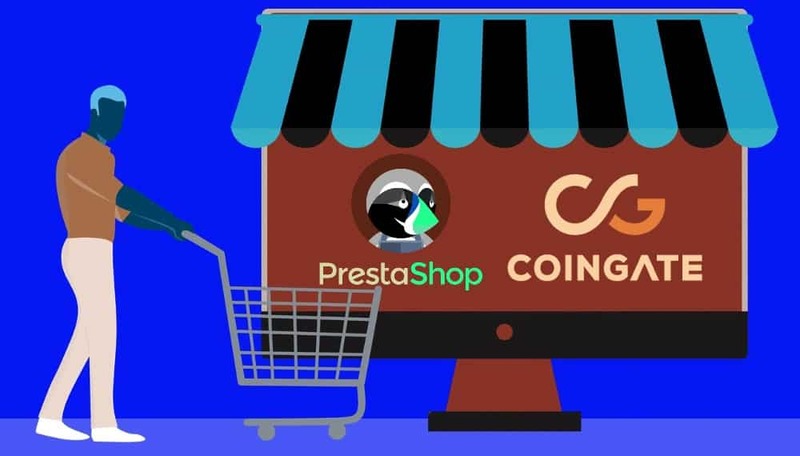 Cryptocurrency payment gateway CoinGate and open-source platform PrestaShop recently joined forces to open up cryptocurrency payments to Europe-based merchants. This move provides stores with a cheaper way to accept card payments as there are no transaction or admin fees to worry about. Shops can also enjoy the promotional benefits of cryptocurrency payments. Merchants who accept niche payment forms have access to a niche market that their competitors don’t have access to. CoinGate allows businesses to accept Altcoin and Bitcoin payments. The company provides payouts either in EUR/USD or Bitcoins, which eliminates the risks associated with the volatility of Bitcoin prices. PrestaShop, on the other hand, allows individuals to set up an online store. The platform provides users with a full e-commerce package that includes a wide range of services including revenue expansion and custom marketing. CoinGate and PrestaShop will be simplifying cryptocurrency payments for merchants on their platforms. Coingate CEO Dmitrijus Borisenka stated that there’s a new market for those who own cryptocurrencies and want to find ways to spend them. However, there’s still a large gap between merchants and customers in this area. Therefore, it is important to teach and inspire businesses to embrace a forward-thinking outlook and overcome the existing misconceptions about cryptocurrencies. In order to take advantage of this new offer, PrestaShop merchants or stores have to create an account with Coingate. They will get all the relevant software they need to begin accepting cryptocurrency payments in only a few clicks. PrestaShop stores will support more than 50 cryptocurrencies and standard currencies in the early stages. This will allow them to benefit from PrestaShop and CoinGate’s client base. Cryptocurrencies use decentralized technology to allow users to make secure payments and store money without using their name. Users can purchase cryptocurrencies from brokers and store them in cryptographic wallets. A transaction cannot be faked or reversed, so they can have peace of mind knowing that their investment is safe. The fees charged for cryptocurrencies are also low, making it a more reliable option than the conventional currency. 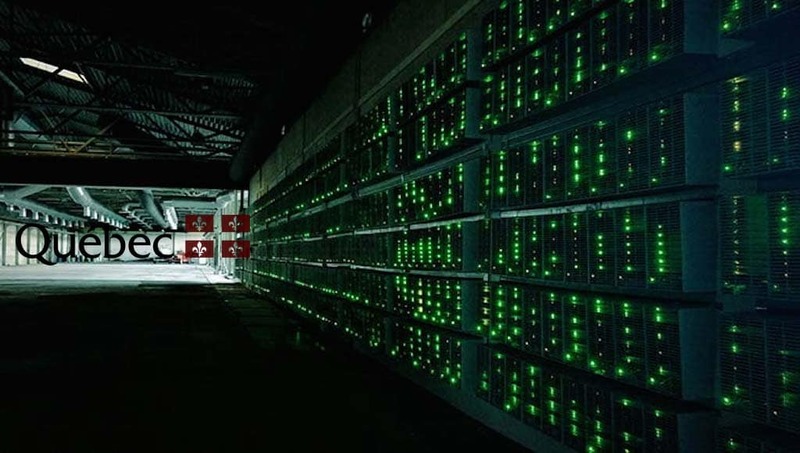 Due to its decentralized nature, users can access their cryptocurrency anytime. This is something that conventional accounts don’t offer. Cryptocurrency markets are also offering great rewards. It is possible to make a small investment and transform it into something greater within a short period of time. However, it’s still important to remember that the cryptocurrency market can be volatile. 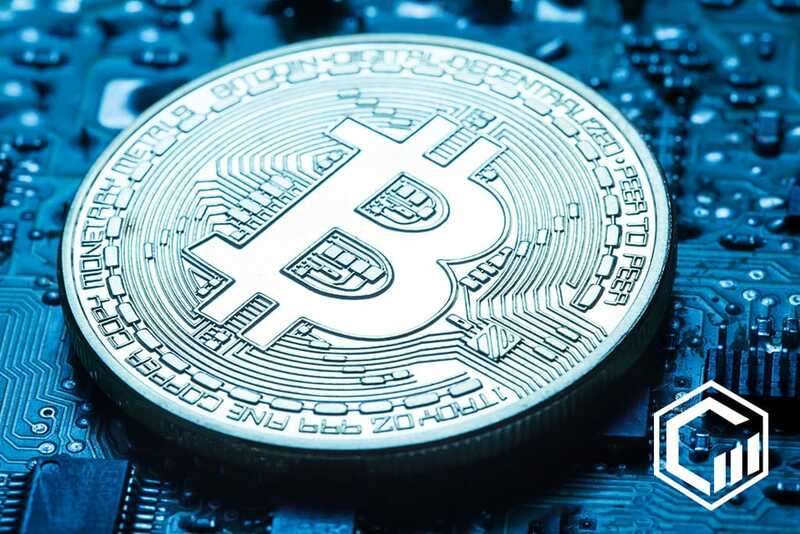 There are also risks that are associated with cryptocurrency buying, so interested individuals should still exercise caution when investing in cryptocurrencies. More uses of cryptocurrency might occur in the future. It might be possible for bonds, stocks and other forms of financial assets to be traded using cryptocurrencies in the future. 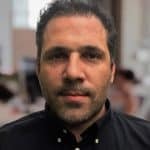 For now, PrestaShop and CoinGate’s partnership is expected to increase the number of people who are using cryptocurrency to pay for commodities. This also gives cryptocurrency users a lot of new ways to spend their cryptocurrencies. CoinGate is used by almost 50,000 users worldwide, while PrestaShop caters to thousands of stores in 200 countries.